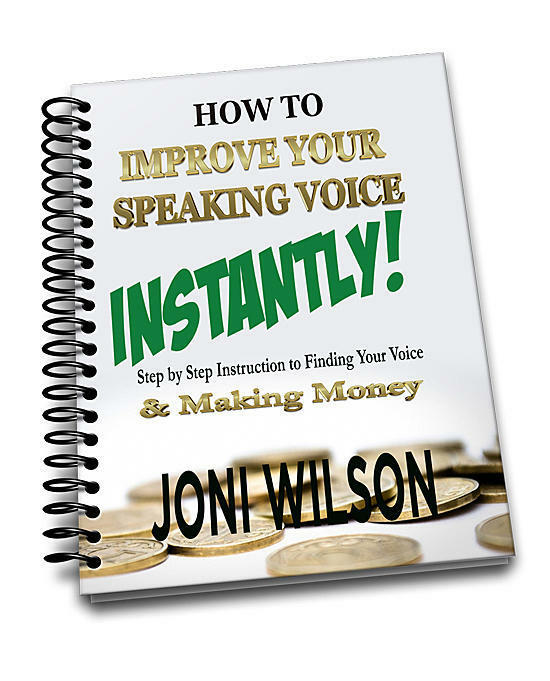 Your Most Powerful Asset for Making Money is Your Voice! It can Make-Or-Break Your Video, Audio, Webinar, or Presentation. On a Scale from 1 to 10, How Would You Grade Your VOICE? 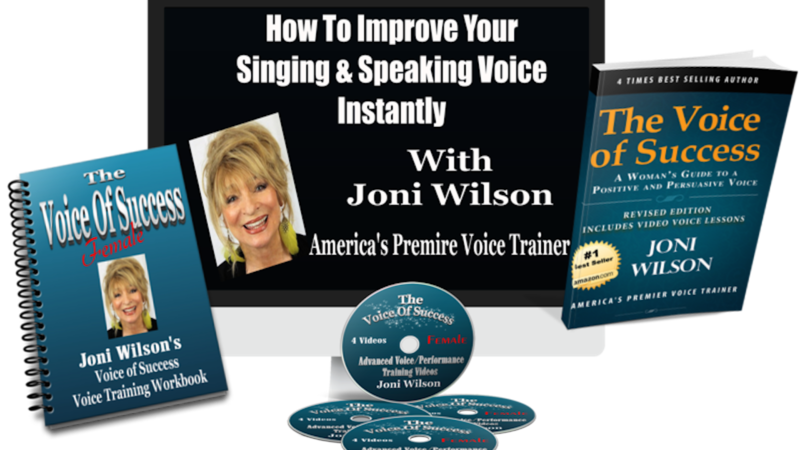 Sign-up Below to Download Joni's Free e-Book "How to Improve Your Speaking (& Singing) Voice INSTANTLY!" 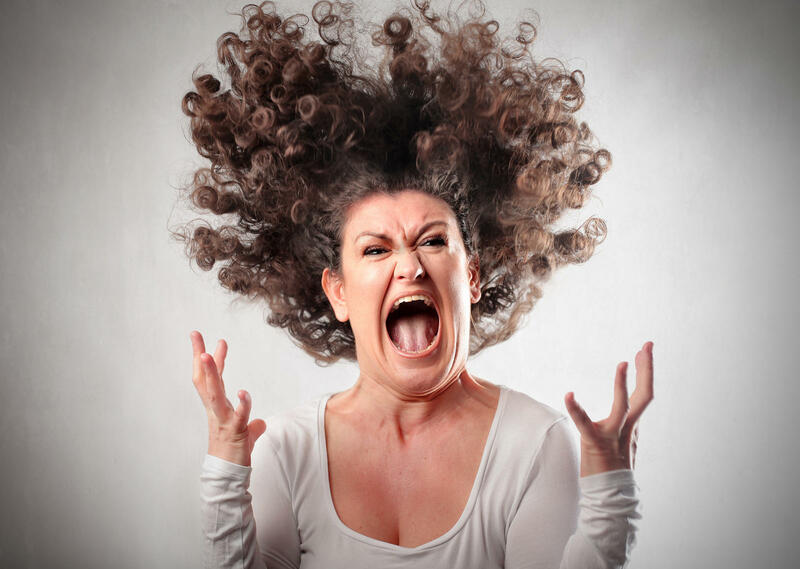 Do You Freak-Out When You Hear Your Voice Played Back On a Video or Recording? GOOD NEWS! YOU ARE NOT STUCK WITH A VOICE EVEN YOU DON'T WANT TO LISTEN TO! You are NOT Your Voice, YOU are It's Creator and If You Don't Like the way it Sounds . . . WITH A FEW SIMPLE ADJUSTMENTS YOU CAN CHANGE IT! "IS MY VOICE READY FOR PRIME-TIME?" Who Says There's Nothing "New" Under The Sun? 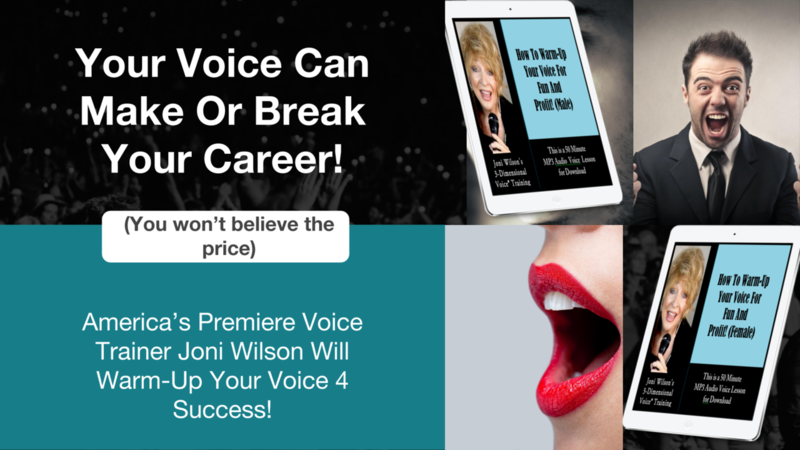 For over 25 years 4 times best-selling author Joni Wilson has limited her unique, cutting-edge 3-Dimensional Voice® Training to serious voice students, especially those facing career-threatening voice problems and life-changing opportunities. 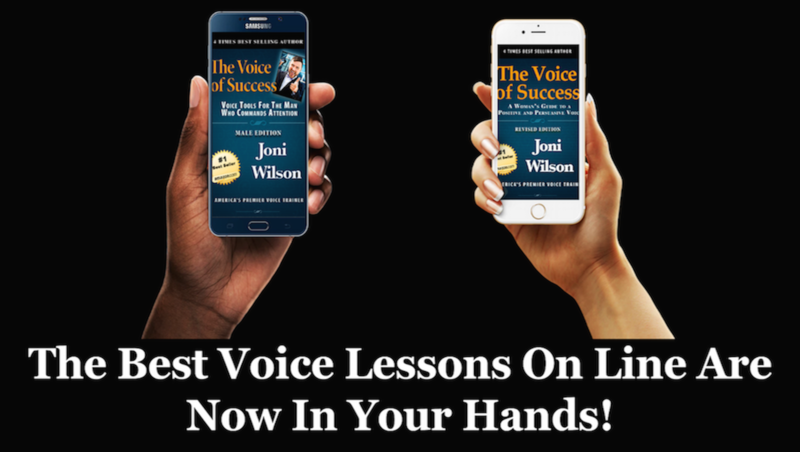 Now, with the publishing of her two latest, best-selling books: The Voice of Success: Revised Female Edition, and The Voice Of Success: Male Edition, Joni has put together a voice training package that is new, unique, affordable and incredibly effective for everyone who needs a powerful effective voice! A Voice That Commands Attention! WHO NEEDS THIS VOICE TRAINING? This One-Of-A-Kind Voice Training is for speakers, business pros. singers, media performers, online marketers, entrepreneurs, authors, & everyone who needs a good, professional, long-lasting voice to deliver their unique message. 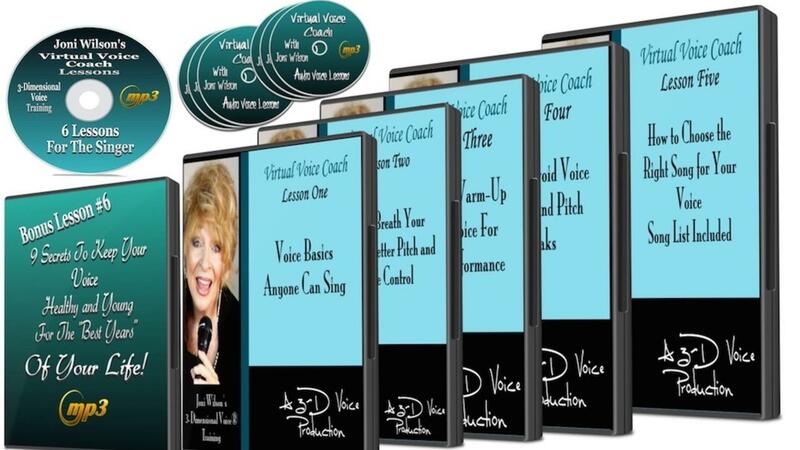 In Joni's voice training packages, she shares information that will help people avoid years of expensive voice coaching and will also save them a lifetime of frustration and voice problems. 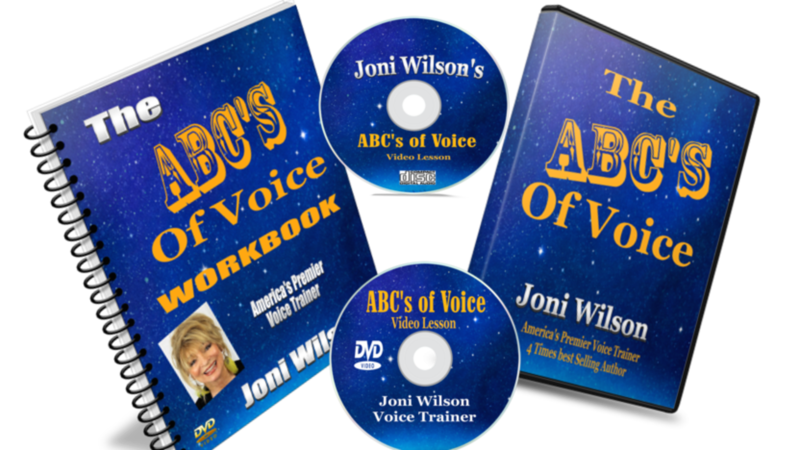 Joni's clients call her a "Miracle-Worker" and are happy that she is, at last, sharing her unique voice method with a world that desperately needs her expertise and her help! CHECK OUT OUR PRODUCTS: Then Visit Our Product Page To See What's Coming To A Computer Near YOU . . . .
How to Warm-Up Your Voice For Fun and Profit! "Joni’s voice lessons are worth their weight in gold. I am amazed at how well I can project into the lecture hall with only a few minor changes. 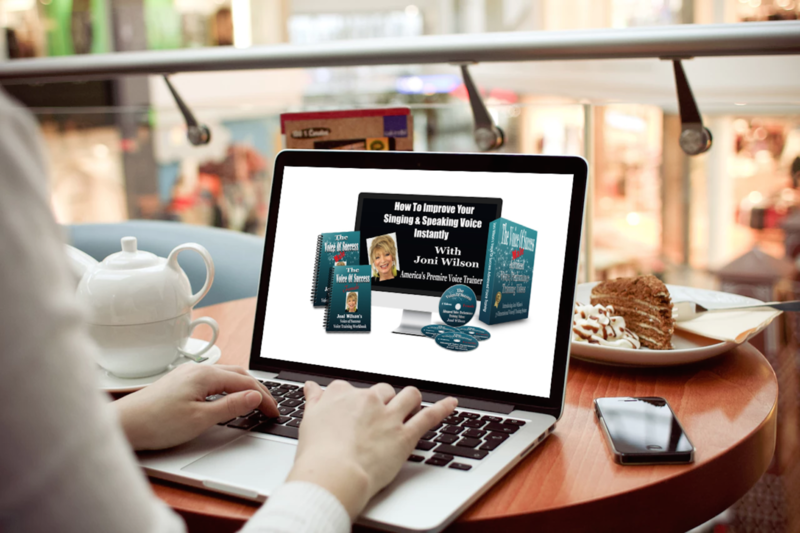 The pointers Joni gave me at her workshop were priceless." How to Improve Your Speaking (& Singing) Voice INSTANTLY! 3 out of every 5 people HATE the sound of their own Voice. . . ARE YOU ONE OF THEM? 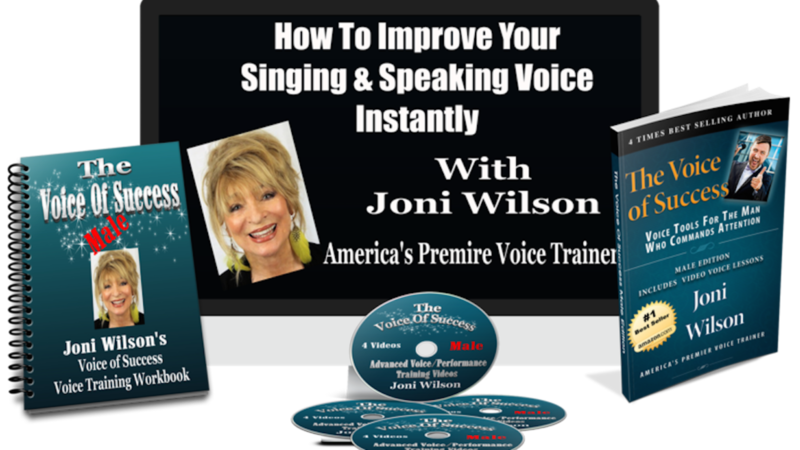 It's full of Easy, Game-Changing Voice Secrets from America's Premier Voice Trainer Joni Wilson, guaranteed to change the way you think and feel about your own voice. Enter your name and email address below and we will send you the link to download this life-changing e-book with our blessings! 5 simple things to do that will INSTANTLY improve your voice! The 6 "Be" (for Business) Attitudes of Voice! Learning the fine art of listening. How to slow down the "Motor-Mouth" syndrome. 8 things to "boost" your confidence level on stage! How to Make Money with Your Voice. And much, much, more . . .
Click the Button and Enjoy the Ride! 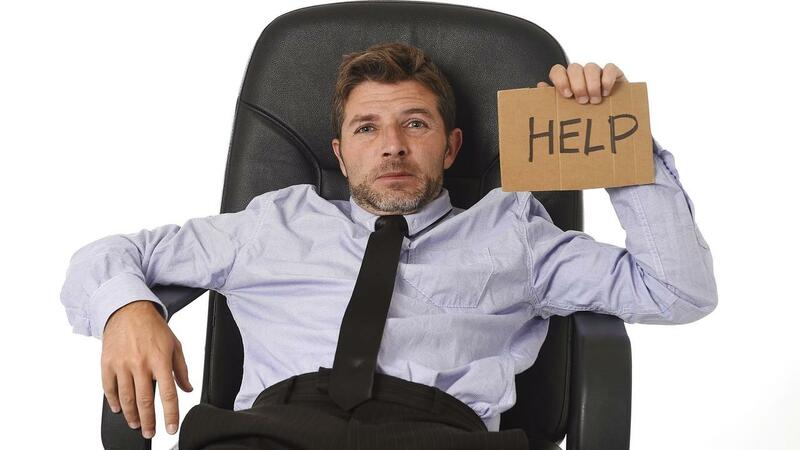 Want To Make Money While You Sleep? 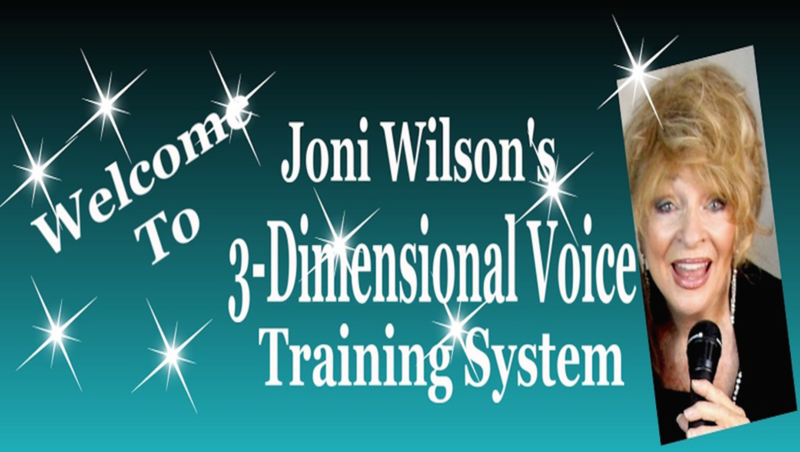 Join Us & Become A 3-Dimensional Voice® Affiliate.